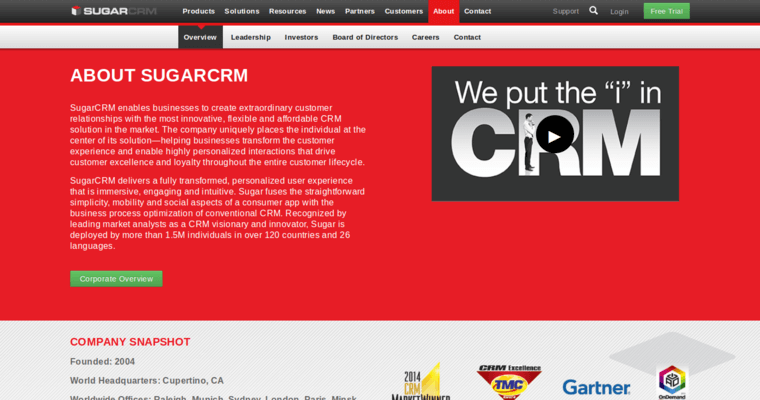 Cloud-based CRM systems are going to be the future of the customer relationship management industry for several reasons. First, it prevents users from having to install any software on their local computers. Second, it provides access to the system regardless of location as long as you have the appropriate credentials. Lastly, an online system completely connects everyone in the sales team, so you won't have to worry about missed leads or improper communication protocols. 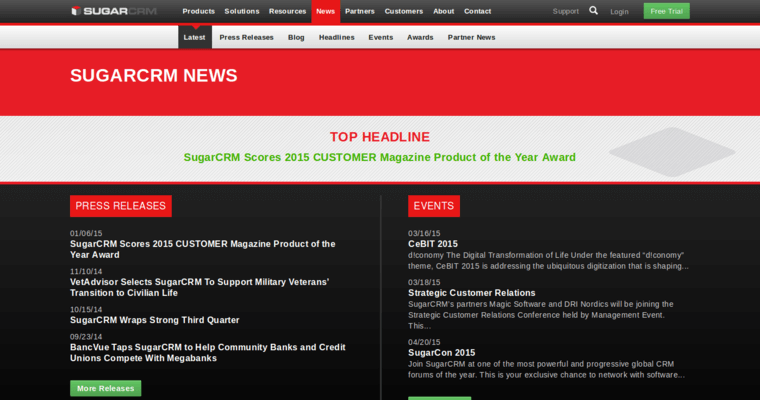 Sugar CRM is one of the most popular online CRM systems available in the market, and it has been around for over ten years. During that time, the producers of the software have improved it quite a bit, and they will continue to do so as the industry evolves and new needs are uncovered. 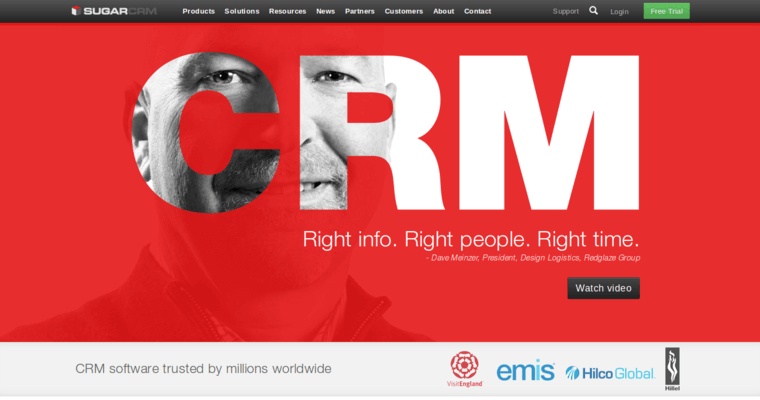 The 2 million daily users of Sugar CRM can't be wrong, and the comprehensive support from the global tech team is second to none.